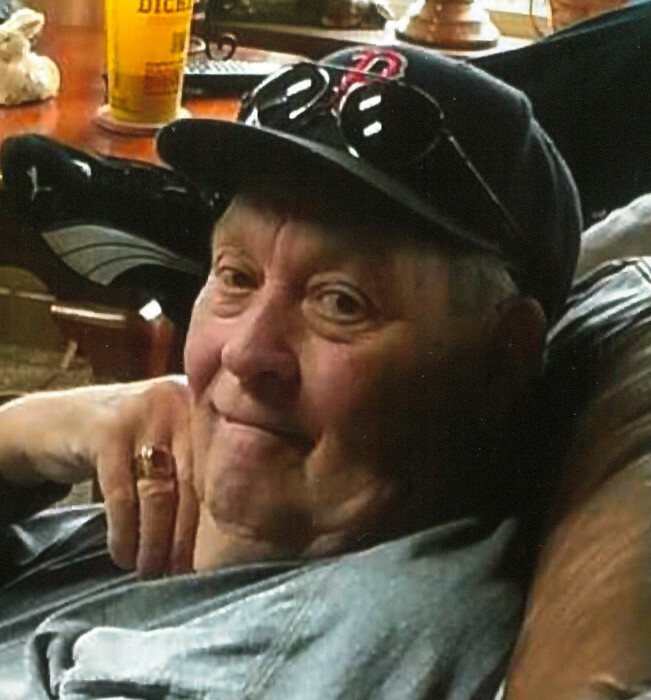 John Larry Biter, 76, of Clarksville, TN, passed away on Sunday, August 26, 2018, surrounded by his loving family. Larry was born on May 13, 1942, in Clarksville, TN to the late John Sterling Biter and Idella Weakley Biter. He was also preceded in death by his brother, Bobby Biter. Celebration of Life Service will be held on Wednesday, August 29, 2018, at 3:00 p.m. at the Neal-Tarpley-Parchman Chapel with Rev. Steve Lannom and Rev. Joel Nulty officiating. Burial will be at Gum Springs Baptist Church Cemetery. Visitation will be held on Tuesday, August 28, 2018, from 3:00-8:00 p.m. and Wednesday, August 29, 2018, from 12:00 p.m. until the hour of service at the funeral home. Larry is retired from Frito Lay and Little Debbie Distributors. He was also a 1960 graduate of Clarksville High School. Larry is survived by his wife of 55 years, Brenda Biter of Clarksville, TN; two daughters, Dana Nicholson (Mike Pelkie) of Clarksville, TN and Shelia (Andy) Jones of Southside, TN; brother, David Biter; sister, Kathy Biter; and three grandchildren, Brittany Nicholson, Peyton Jones, and Adam Jones. Pallbearers will be Adam Jones, Chris Biter, Todd Biter, Jimmy Biter, Chris Jackson, Johnny Ham, and Brent Saunders. Honorary pallbearer will be Scotty Duncan.